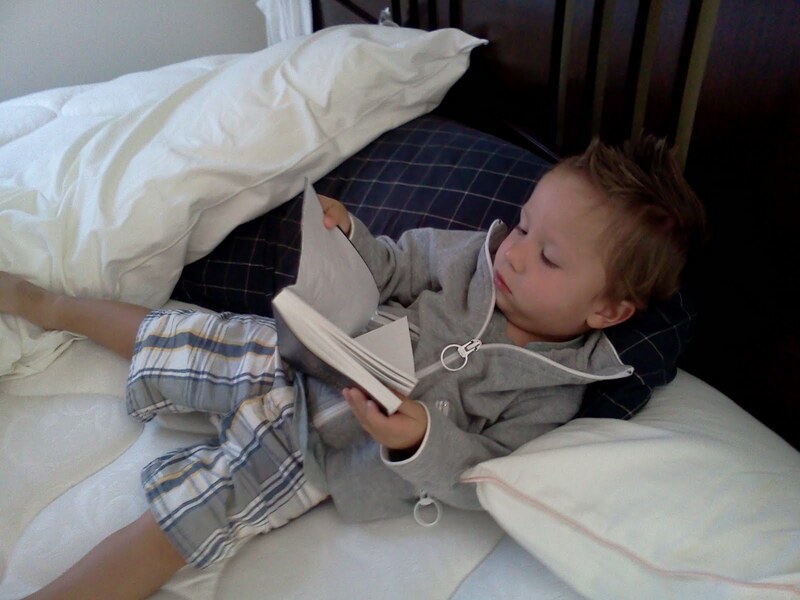 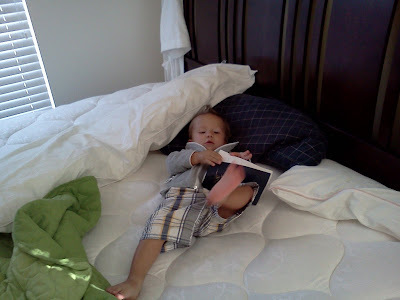 Then Owen decided to read the end to the beginning. 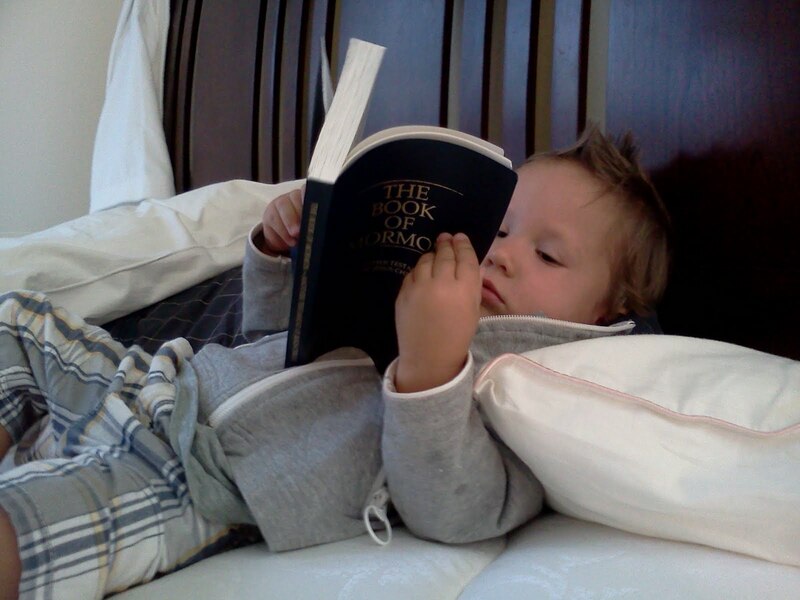 Then balance The Book of Mormon on one foot. Hope he got a lot out of his scripture study!